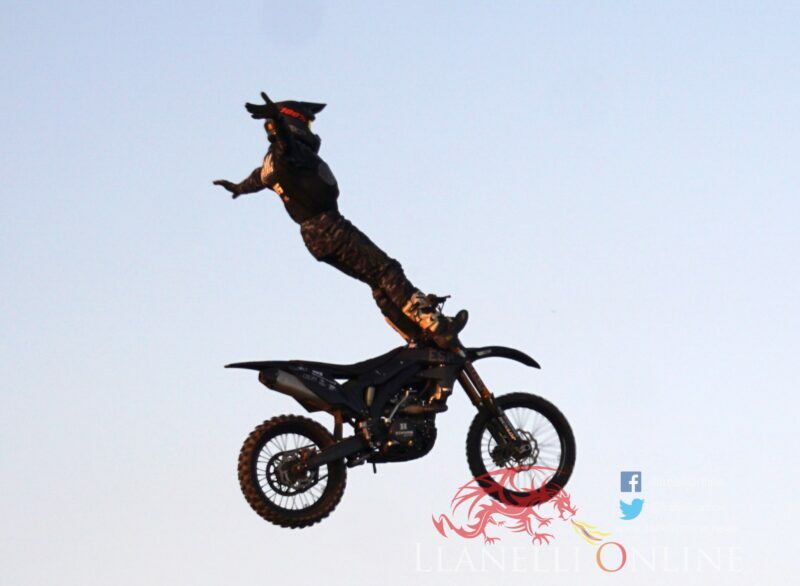 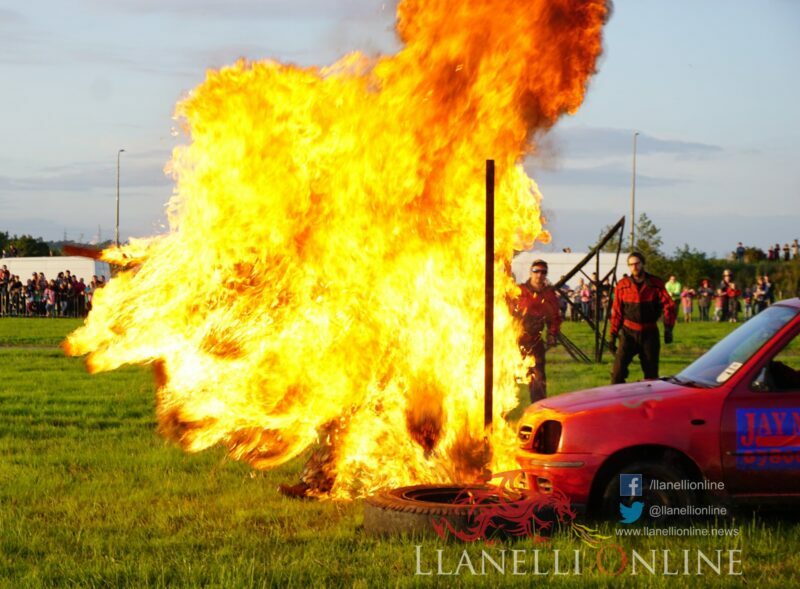 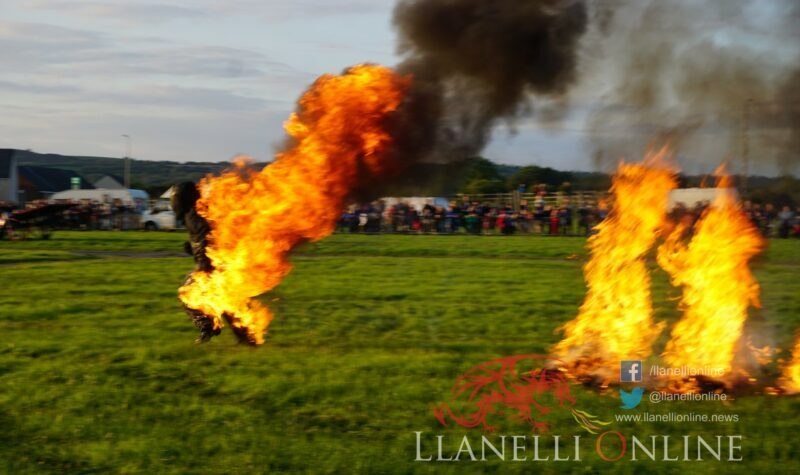 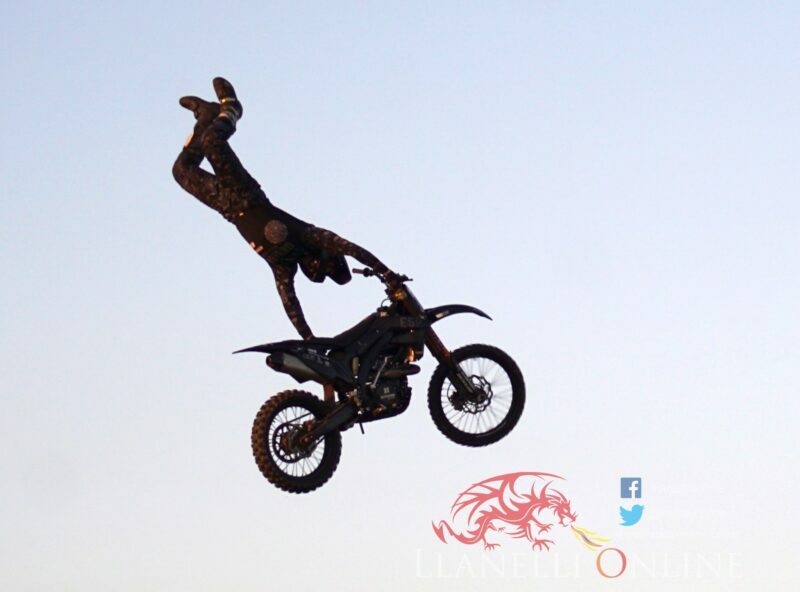 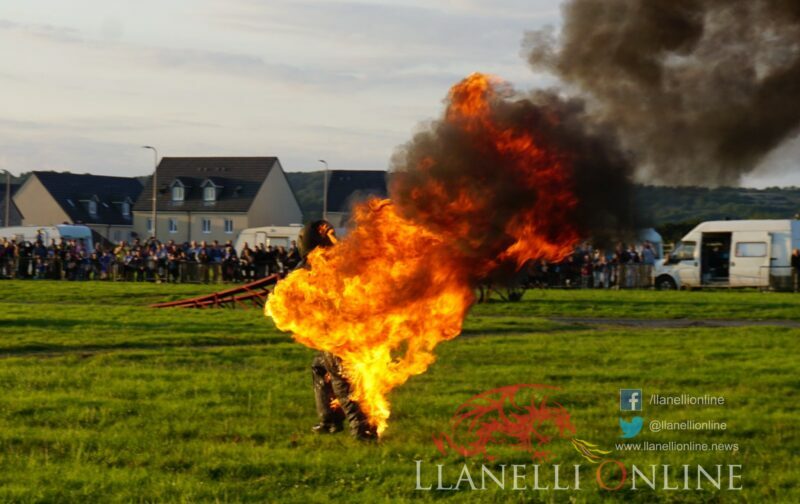 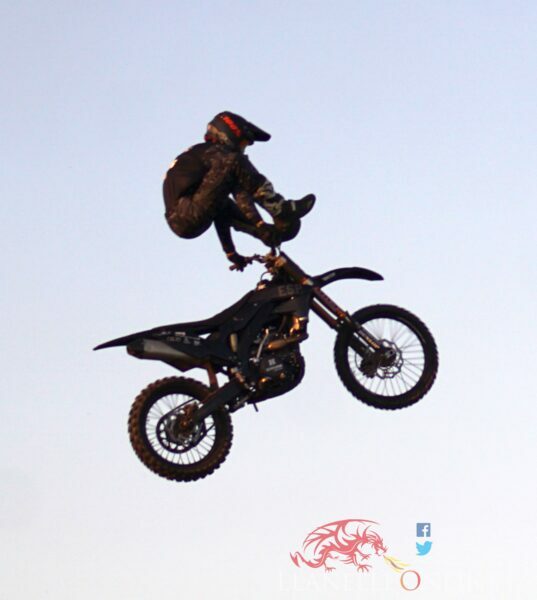 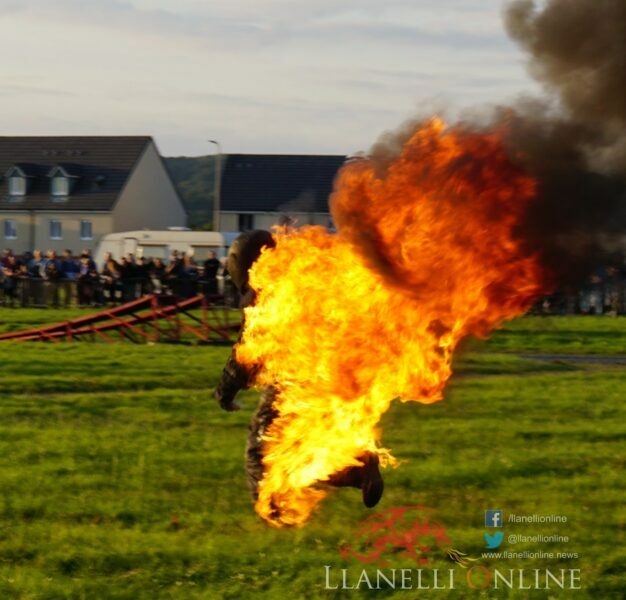 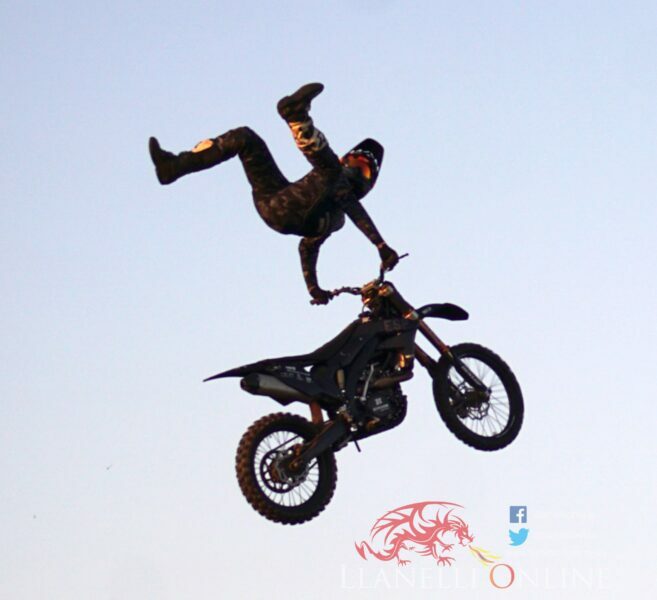 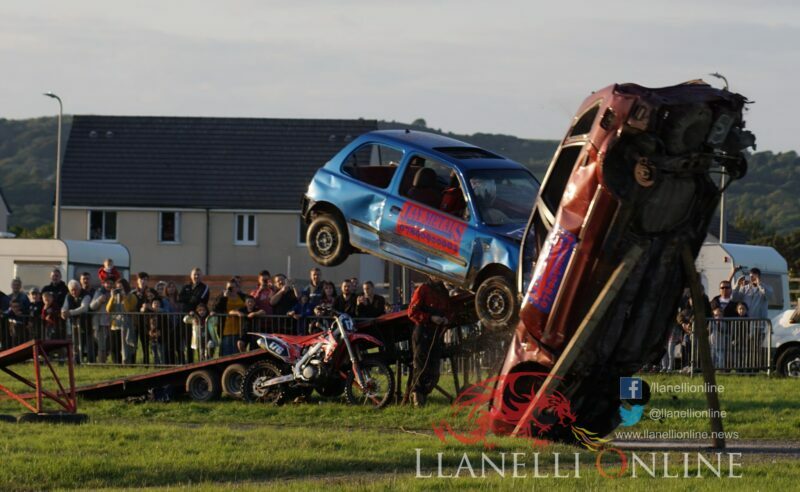 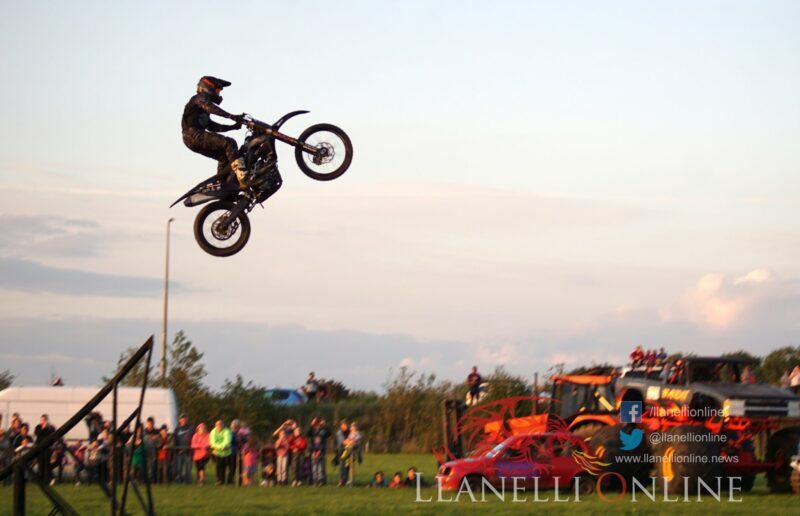 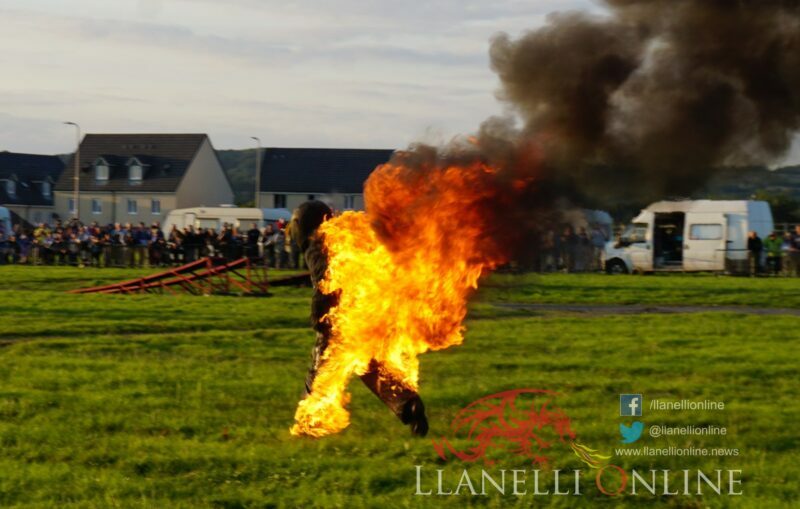 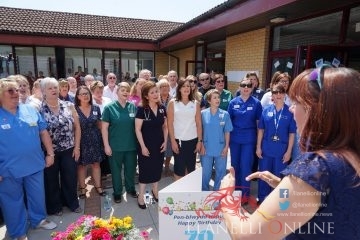 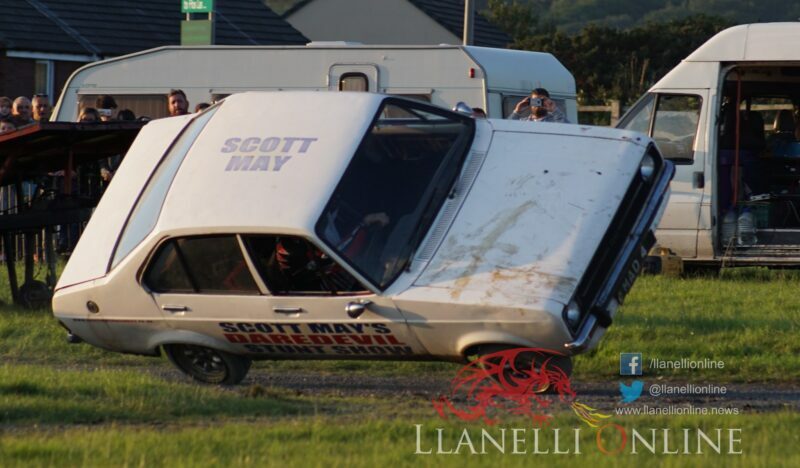 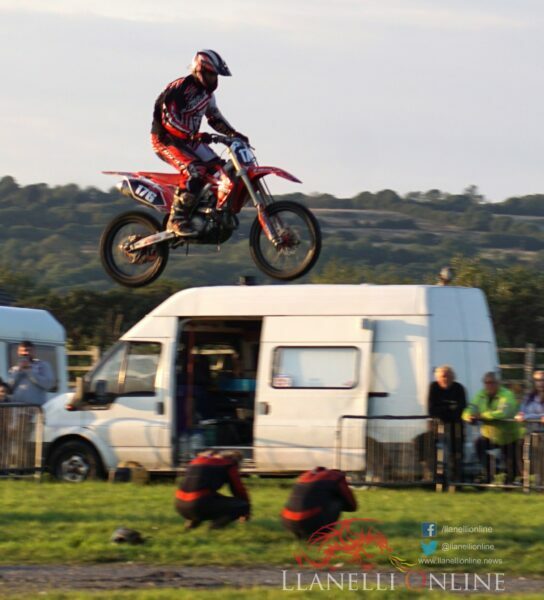 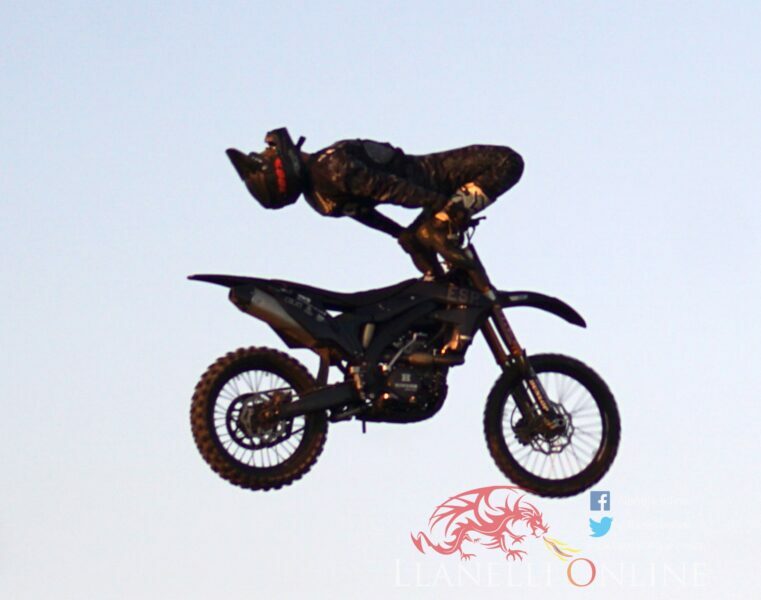 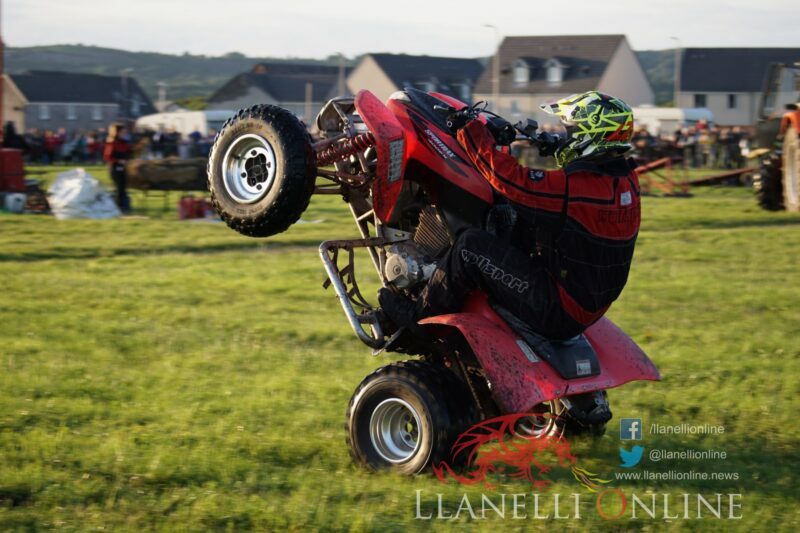 SCOTT May’s Daredevil Stunt Show came to Ffos Las, Llanelli yesterday, Thursday (Aug 30) as part of their 2018 UK tour. 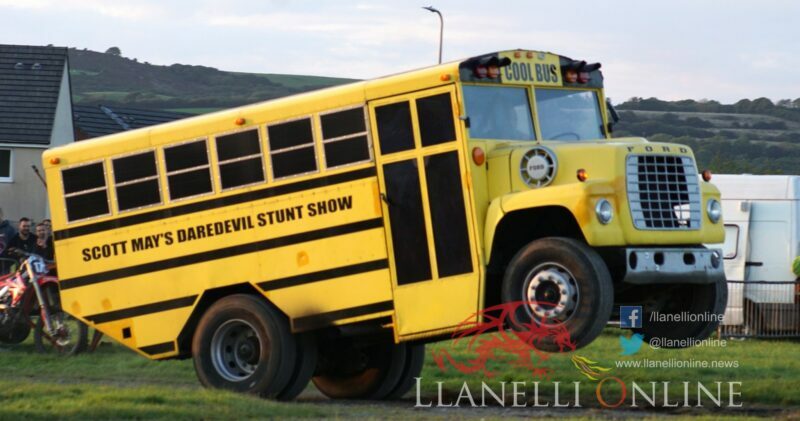 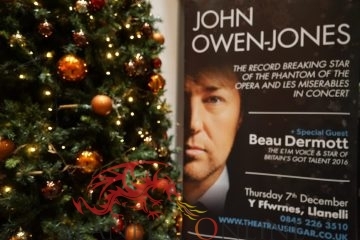 They have been touring and wowing audiences all around the country for over 25 years and have performed 2000 plus shows in that time. 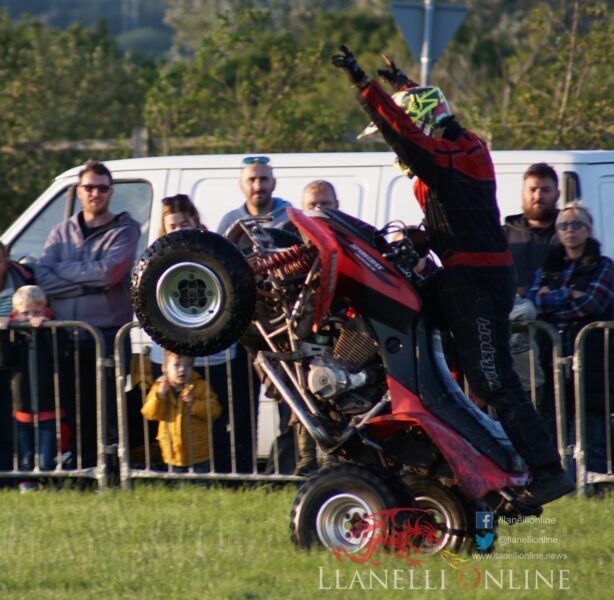 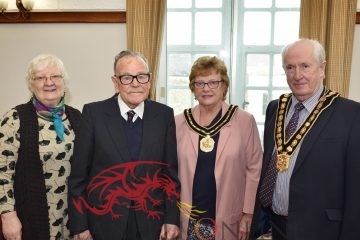 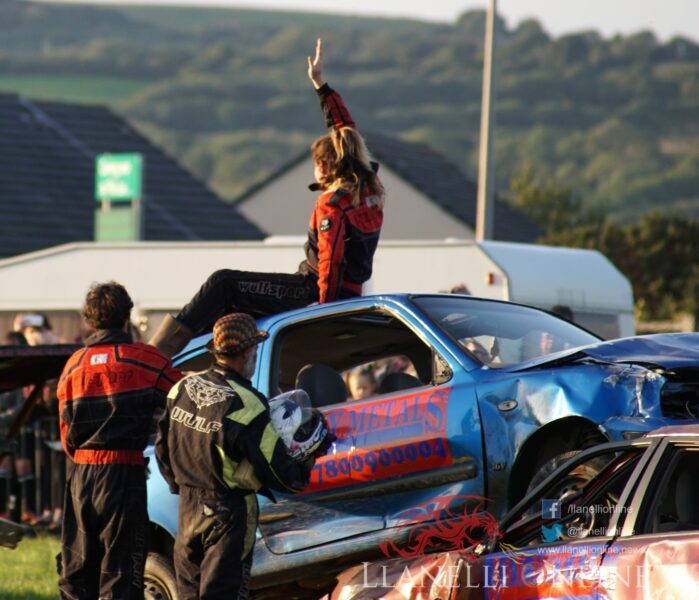 From head on vehicle collisions and monster trucks to flying stunt bikes and a human fireball, the crowd were given plenty of jaw dropping entertainment. 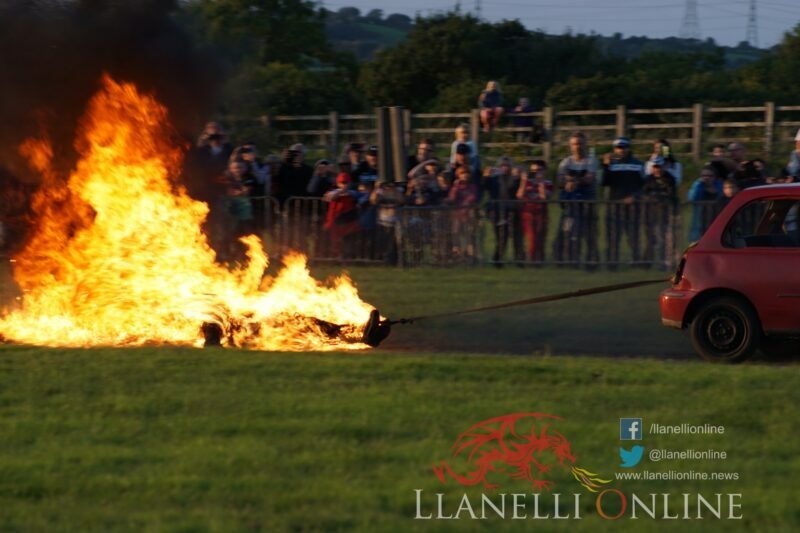 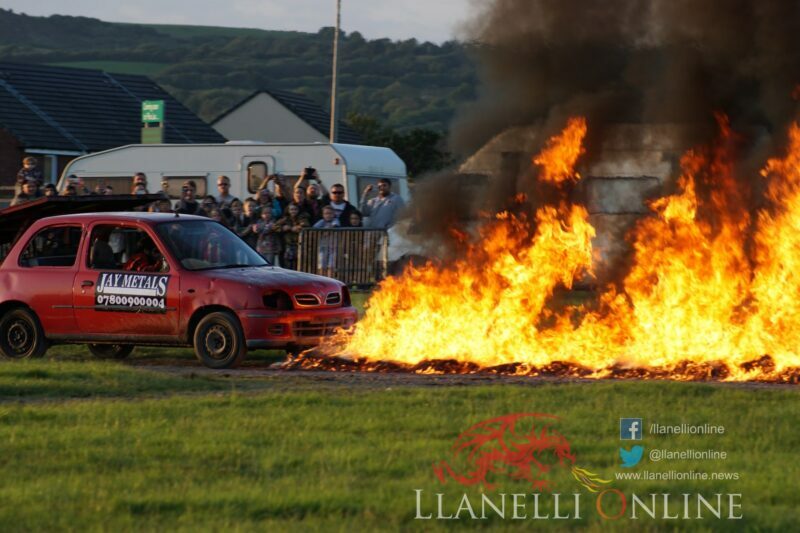 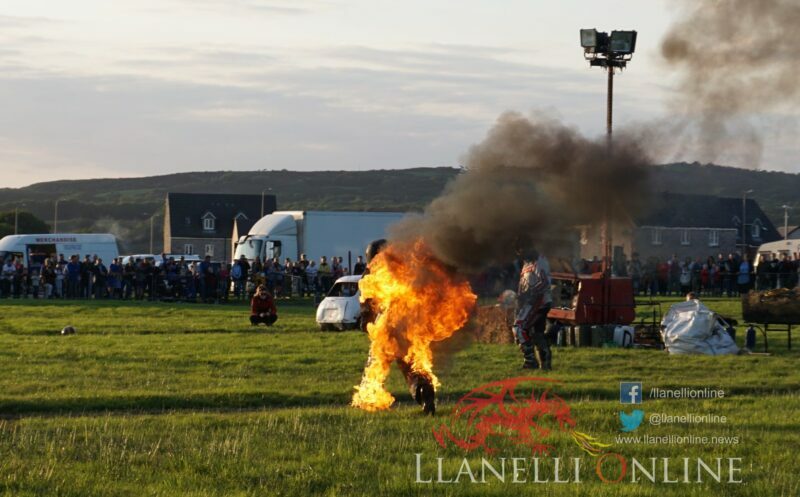 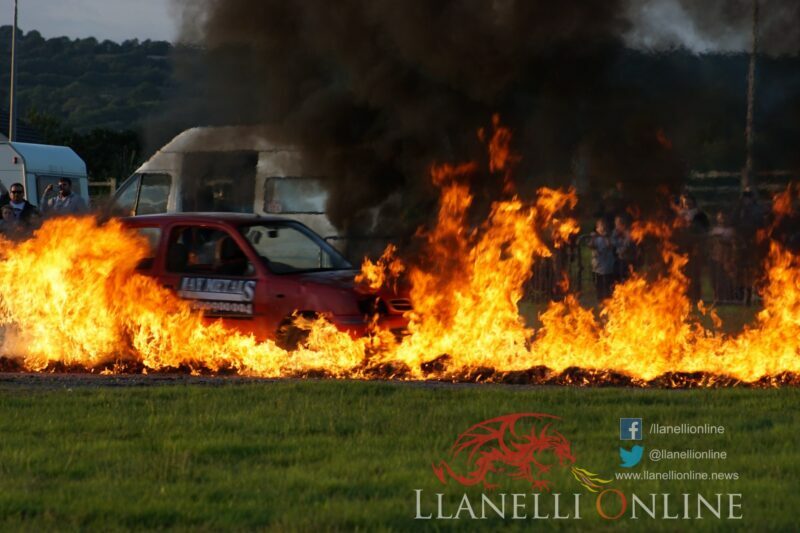 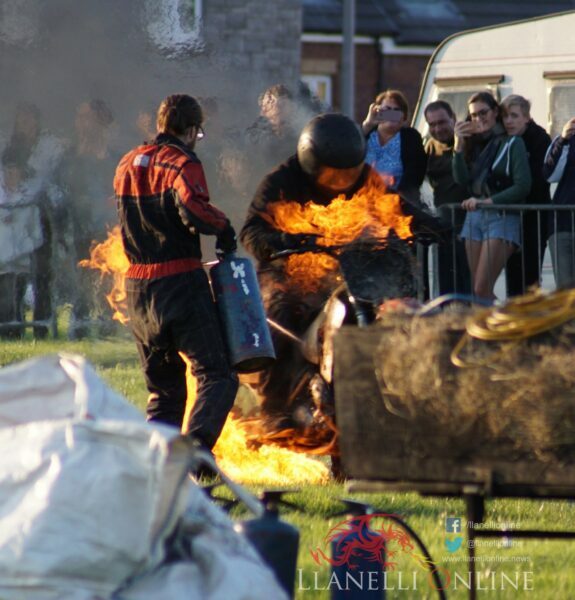 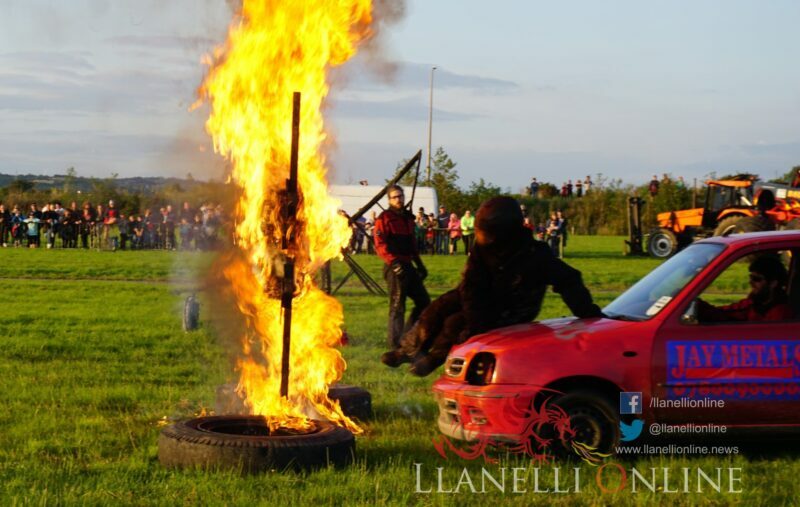 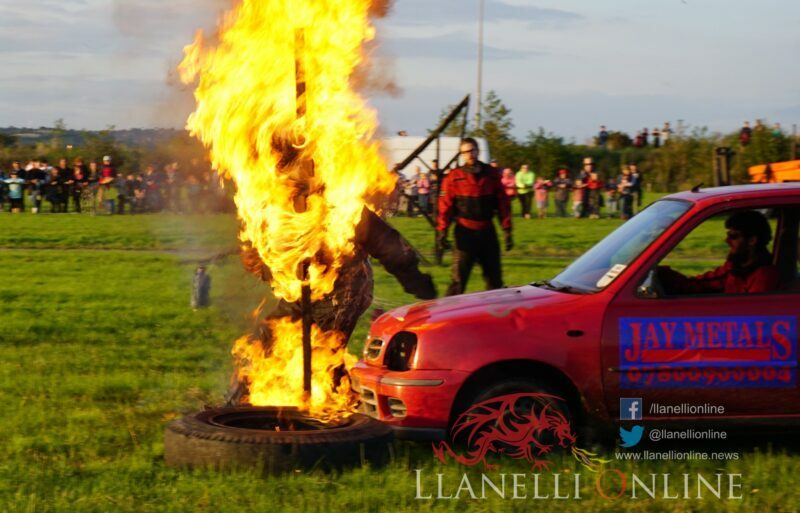 The crowd favourite was ‘Mad Mike’ who amazingly drove through fire, ran through fire, was dragged through fire and even placed in a coffin on fire. 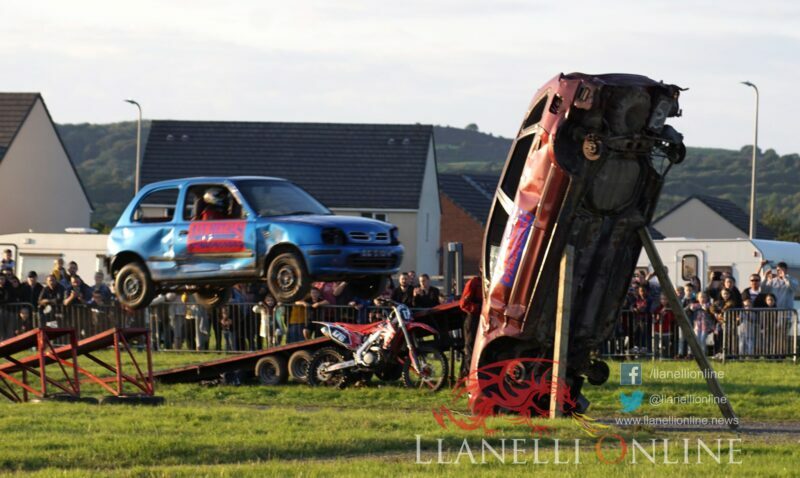 Eight lucky raffle ticket winners were given the opportunity to ride in one of the gigantic trucks. 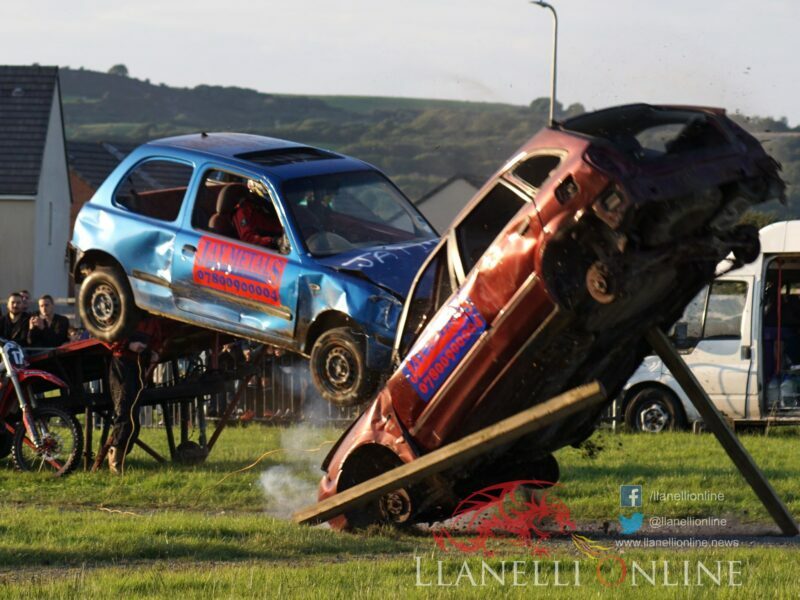 The final stunt was the ‘Bandit’ truck slamming over four cars making an almighty ‘bang’.